Each year Independent Record Store Day in the US gets more interesting and influential, and it seems to be spreading to other countries. 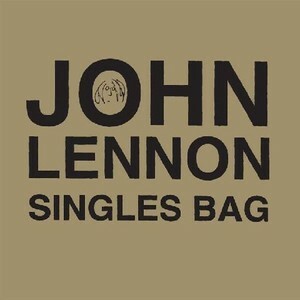 This year to mark the day (April 17), EMI/Capitol in the US will release a limited edition pack of three John Lennon 45rpm vinyl singles. Formally announced by EMI, it is also in the “News” section of the official John Lennon site, at the Capitol Records vinyl re-issue site fromthecapitolvaults.com, and there are strong hints at the Record Store Day site itself as well. So, here’s to Capitol for celebrating the survival of independent record shops and also the survival of the vinyl record with a special John Lennon release. 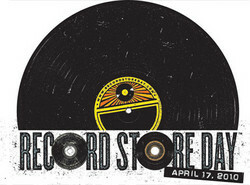 For readers in Australia, Record Store Day will also be celebrated on Saturday, April 17. For more info go to the local site. This entry was posted in Beatles, Beatles Collecting, Beatles Related, John Lennon, Plastic Ono Band, Yoko Ono and tagged Apple Records, Beatles, Beatles Collecting, Beatles Related, John Lennon, Record Store Day, Yoko Ono by beatlesblogger. Bookmark the permalink.